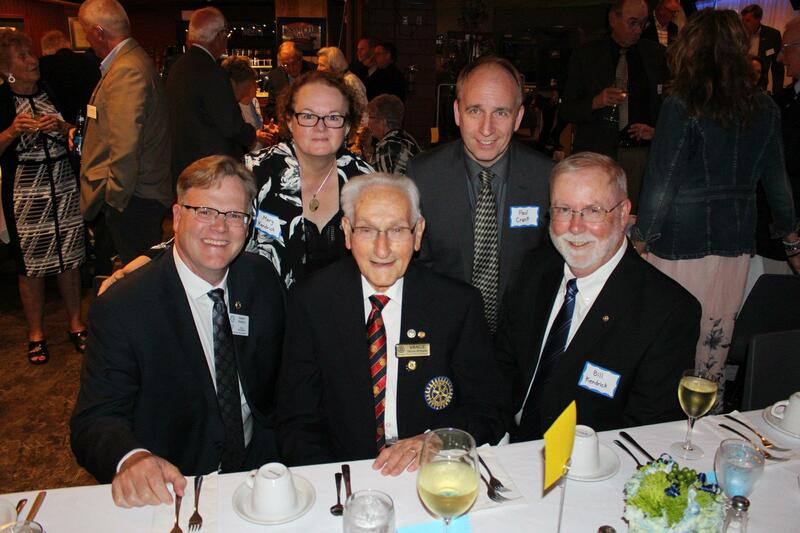 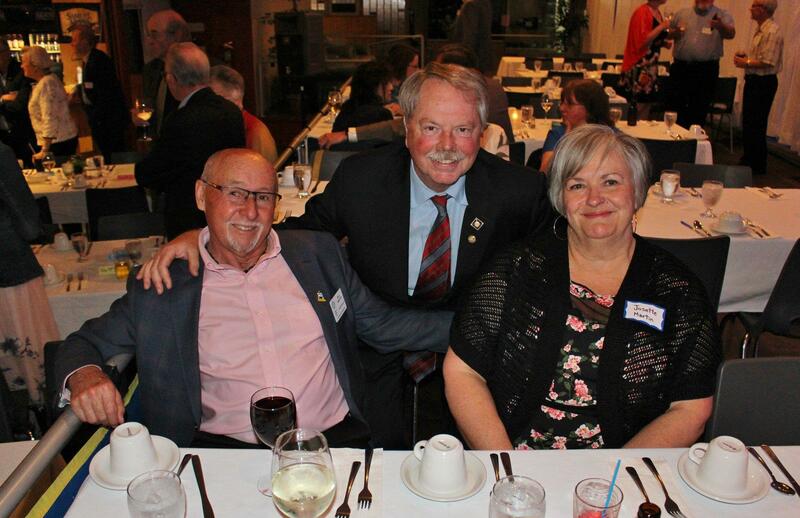 There were over 100 Rotarians and guests at the 75th anniversary dinner. 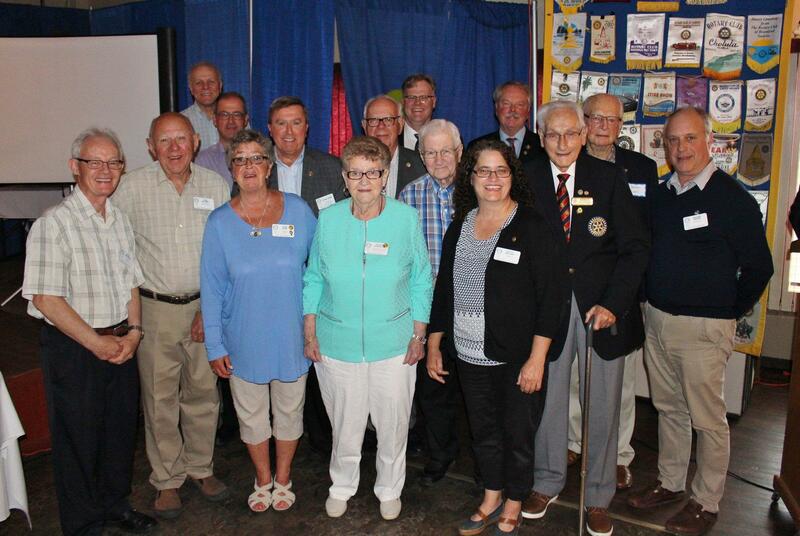 We had families of past presidents in attendance, as well as past members, and the District Governor. 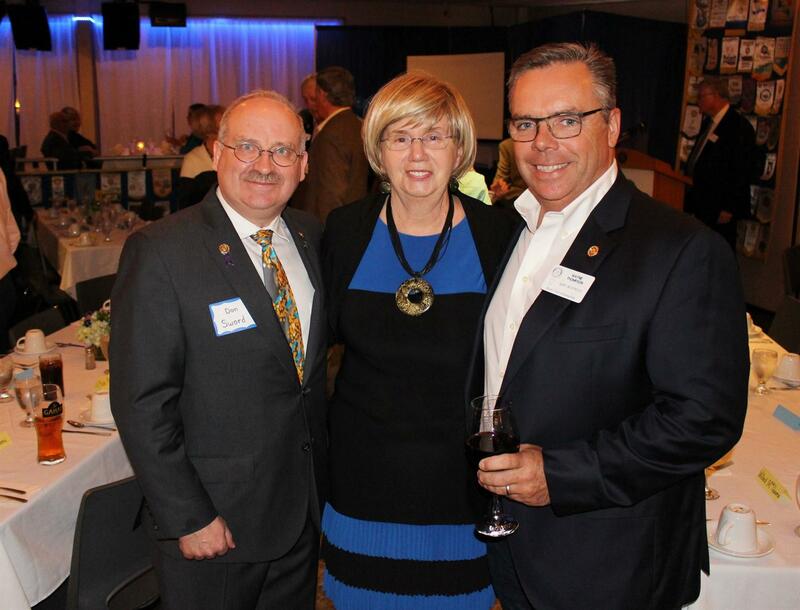 It was a great evening of fellowship and recognition of all Rotary has accomplished in its 75 years of service to the community.